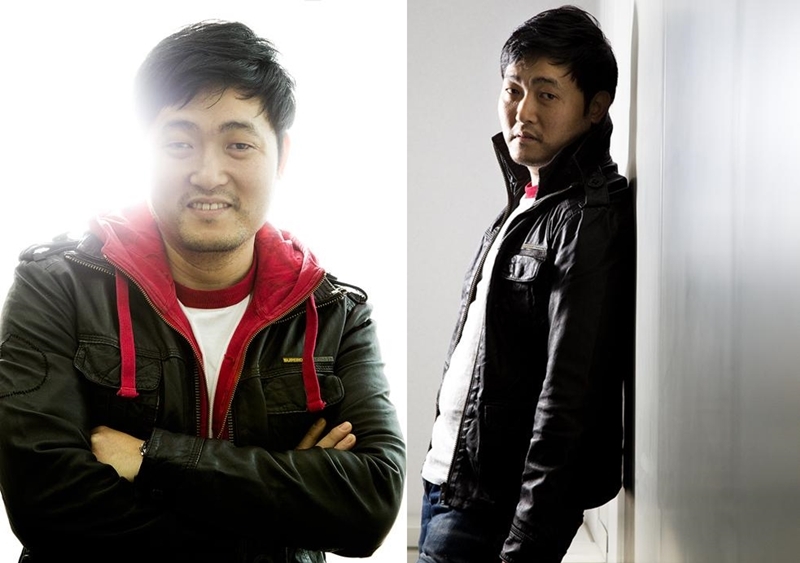 One of The Best Supporting Actors, Lee Jun-hyeok! Having the same name with another younger actor who was born in 1984, this Lee Jun-hyeok is the one who was born in 1972 and entered the acting world first. The actor made his on screen debut in 1991 and got married to an actress named Jung Ji Ahn. 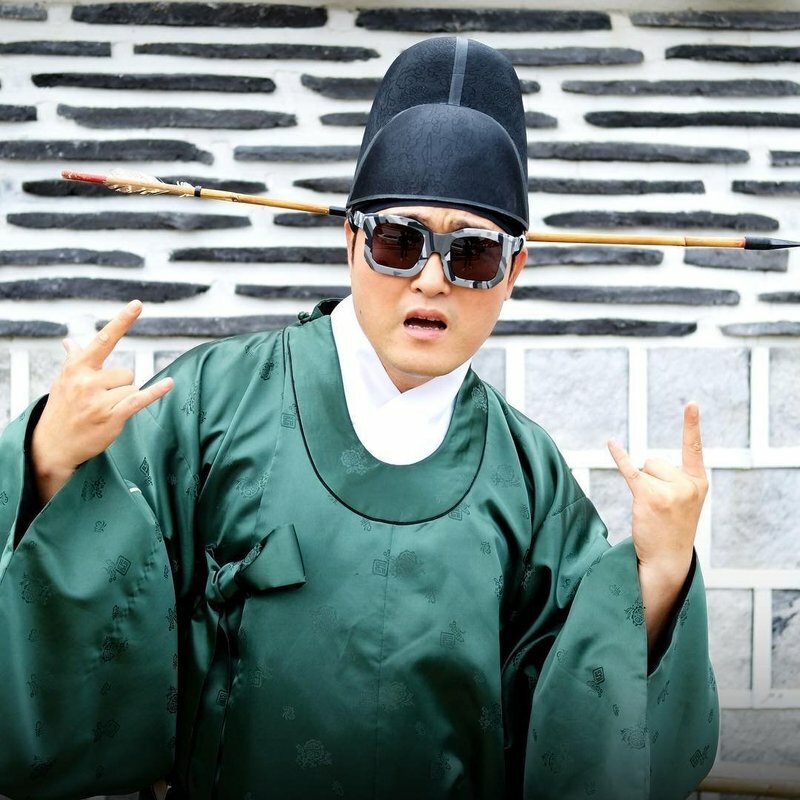 He is known for his supporting roles in numerous popular television series such as Hyde Jekyll, Me, Man to Man and Love in the Moonlight for which he won Best Supporting Actor at the 30th KBS Drama Awards. Keep on reading to get to know more about this familiar supporting actor! When he was a young man, he wanted to become a movie director rather than an actor, so he started to enter the theater. He is an actor and a lecturer. He lectures acting students at various schools. He has a class titled ‘Movement’ in the Acting Department of the Korea National University of Arts and the Animation Department in another school. He learned to mime, which is different from ‘pantomime’. He described mime as the most beautiful art in the world, expressing all emotions and situations with only the movement of the body. He was called ‘South Korea’s Andy Serkis’ by Song Joong Ki. (Andy is a world-famous actor who plays Gollum in Lord of the Rings). He also taught the habit and attitude, breathing, and posture of the wolf to Song Joong Ki. He likes the character ‘Ponyo’. He has a wife who had naturally given up her life as an actress, and had 3 children. He described that his marriage is still hot, like the Serengeti. “One of our children crawls, one plays, and one flies”. However, he said, “I am happy because of my children. I go home and feel happy in only about 10 minutes”. His second kid likes to bite him when he comes home and opens the door. In a past reality show where Lee Jun-hyeok and his wife starred on, he looked annoyed and shouted because of his wife’s bad driving.